Brennon Edwards comes Center Stage to talk about the film Reinventing Power: America’s Clean Energy Boom, which takes viewers across the country to hear from the people making America’s clean energy future achievable. These individuals are working to rebuild what’s broken, rethink what’s possible, and revitalize communities. Their stories are proof that America does not need to choose between keeping our lights on and protecting our communities. 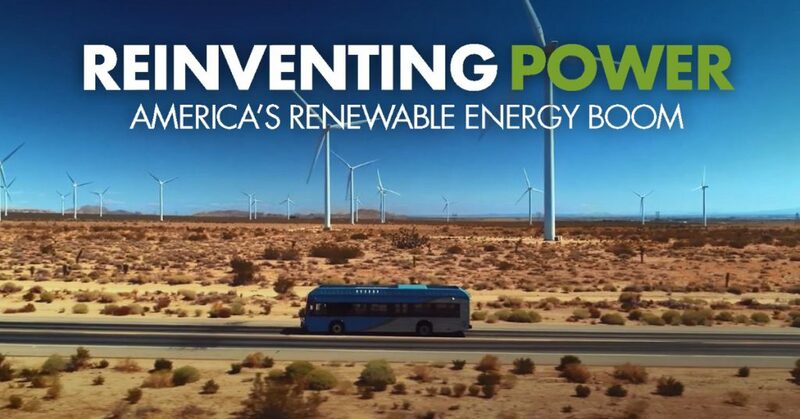 Viewers will meet people in eight states whose lives were changed by the renewable energy industry while exploring various aspects of the clean energy industry from innovation to installation. About Brennon Edwards, Executive Producer. 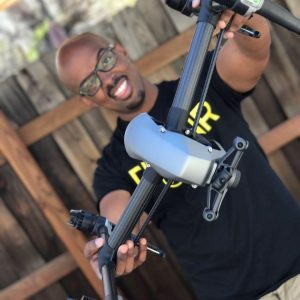 Edwards is the CEO of Transit Pictures, a production company based in Los Angeles, and a professional drone pilot. An industry veteran, Brennon produced for multiple network shows, domestically and internationally, including Hulu, The Travel Channel, History, GAC, CMT, BBC, and Nat Geo WILD. 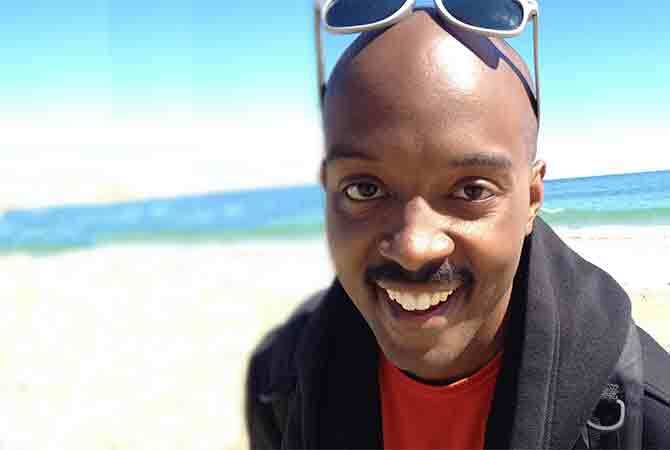 Always seeking new avenues to grow and learn, he has developed and led projects across the spectrum, from influential YouTube personalities and channels including his own, DRONR, to the Nature Conservancy, supporting climate scientists by mapping the California coast. Working within Transit Pictures, Brennon has also produced multiple pieces of media for non-profit organizations like The Sierra Club, Villa Esperanza, and Shop for Success.